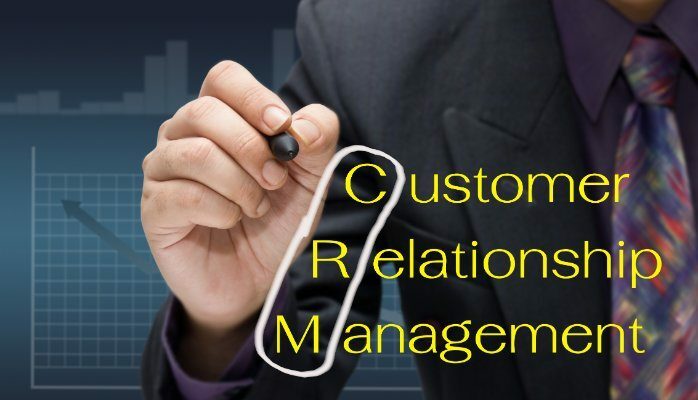 But most businesses are still relying on just the classical CRM. These CRM softwares are great tools that capture every aspect of the interaction with the customer, they provide alerts, notification and performance reports. But end of the day, they are pretty much a data store with some business analytical (BI) capabilities. The need of the day is to combine the power of CRM software with BPM capabilities and create smarter processes that help the sales and marketing teams to collaborate and reach potential customers pretty much anywhere. Also, these smarter solutions have to combine business rules and smart analyics for real-time decision making that can help in cross-sell and upsell opportunities. The possibilities are endless and LoB managers have many such ideas for improving their business. At CGS, we are creating solutions that will take you one more step closer to your goal. Visit www.cgsits.com/simplybpm to learn more. About CGS, we are an IBM Premier Business Partner, specializing in providing Technology Solutions for Business Process Improvement. CGS was recently ranked #395 on the Inc 5000 list of fastest growing Private companies in the US. Our goal at CGS is to make Technology Implementation cost effective and we are doing that using our methodology which is based on LEAN principles and our Solution Framework SimplyBPM, that helps Accelerate BPM projects.